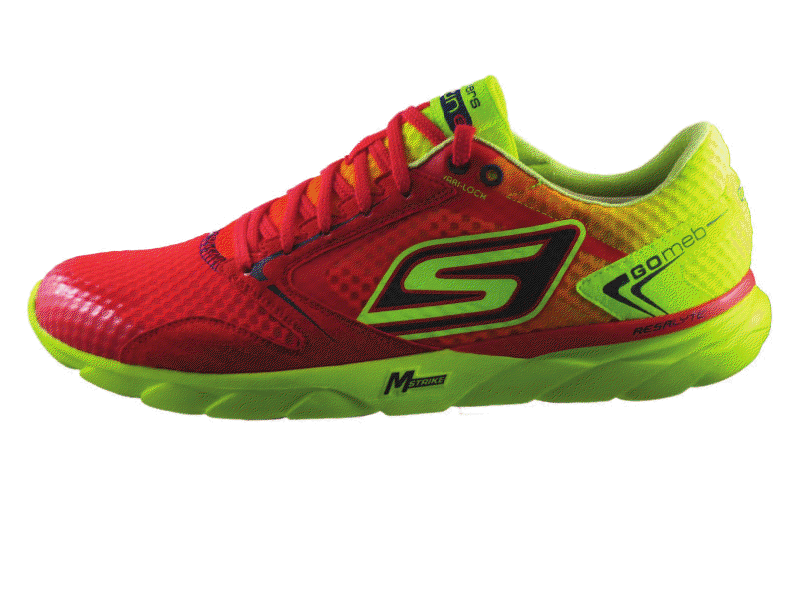 Skechers has provided me with some information and pics of the brand new Go Run Speed. Mebs flat during the London Olympics 2012! 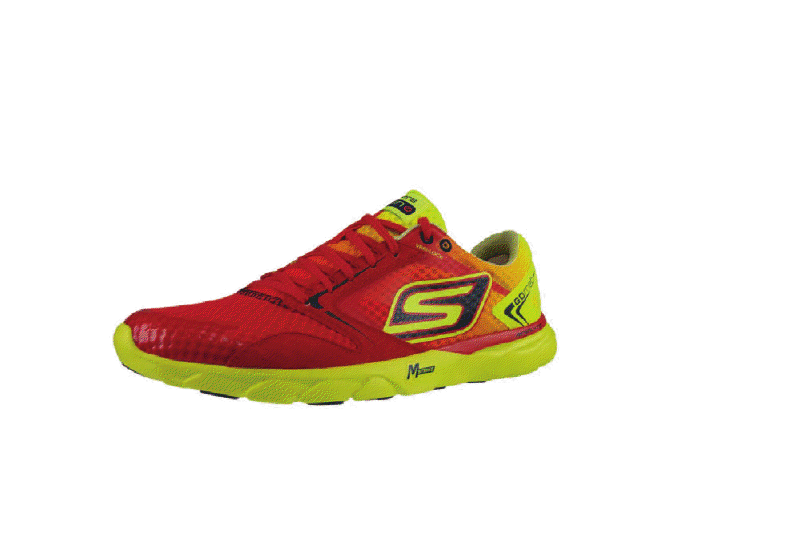 Skechers built this shoe for Meb, for racing and speed work. 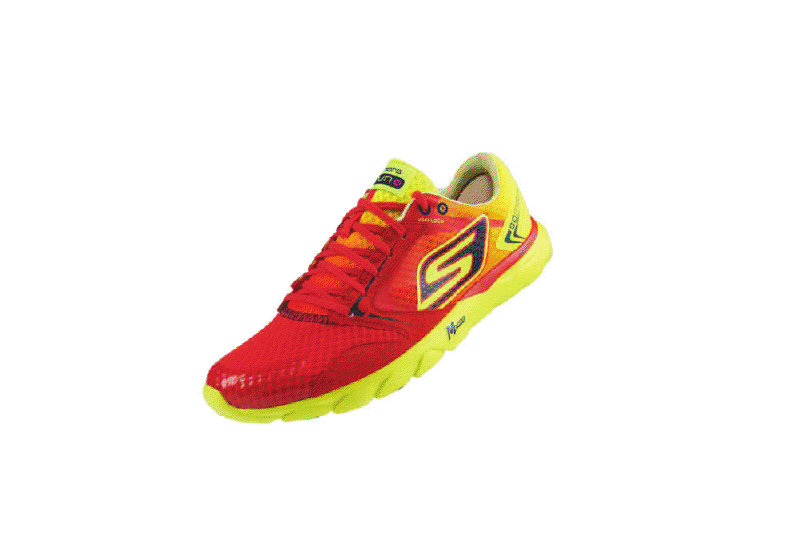 The retail version is exactly the same except for fit… since Meb requires a narrow Last. 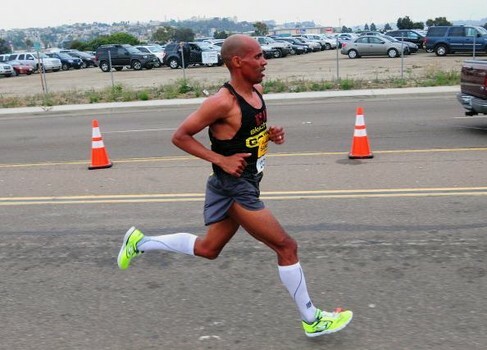 The shoe is stiff… just the way Meb likes it and is also built to provide plenty of cushioning and responsiveness for long races and tempo runs. 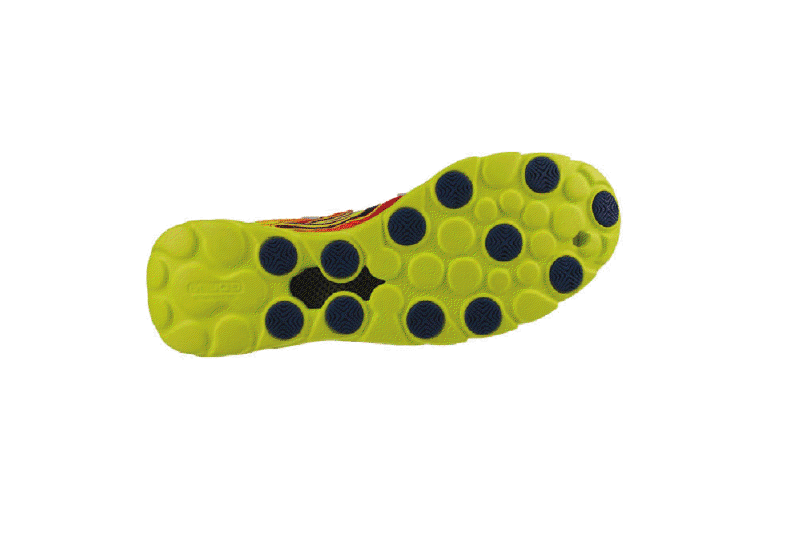 Go Run Speed is to be released in April.